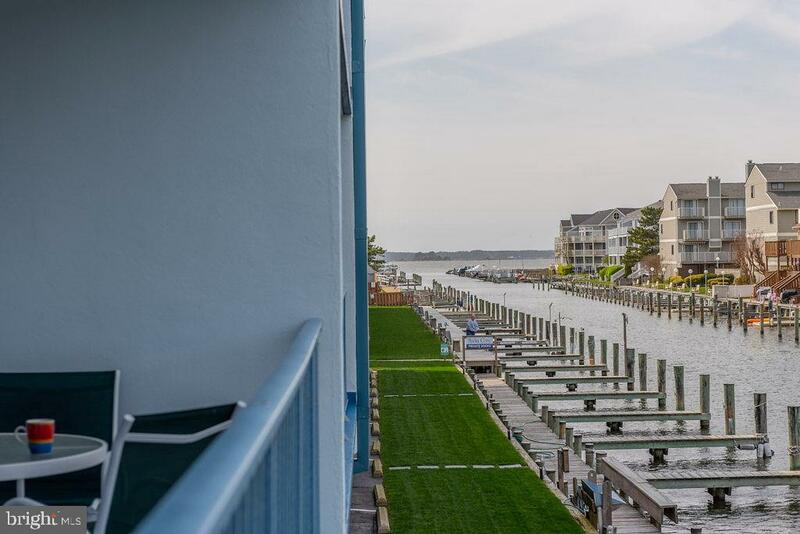 This 2BR, 2BA condo in desirable North Ocean City is the perfect location to hop on your boat or jet ski and enjoy all that Ocean City has to offer. 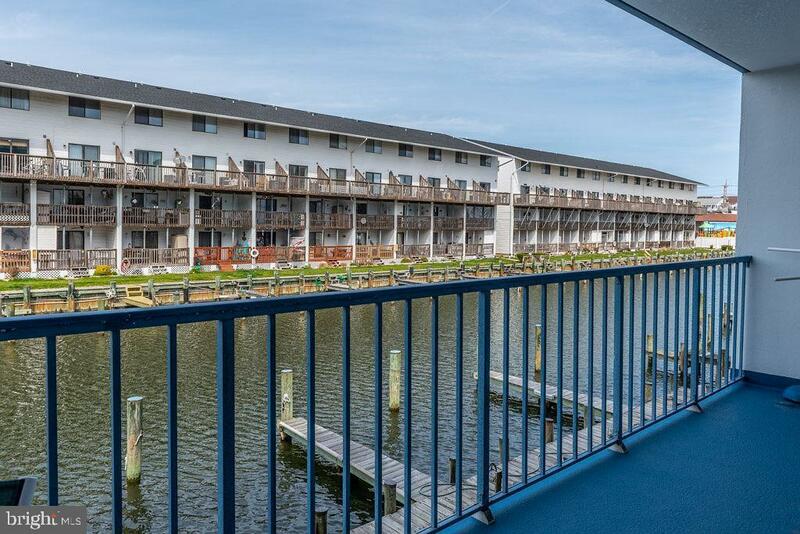 Being so close to Northside Park, you will also get to enjoy fireworks every Sunday in the summer from your large balcony that overlooks the water. This condo has a remodeled kitchen with granite countertops, ceramic floors and an open concept design into the living room. 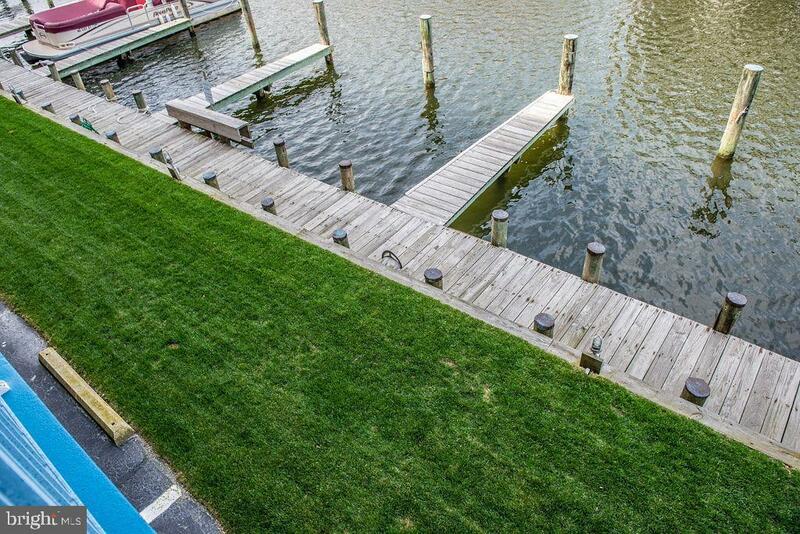 Community boat slips can be rented for $375 for the season. There is an elevator in the building and an outdoor pool to enjoy all summer long. 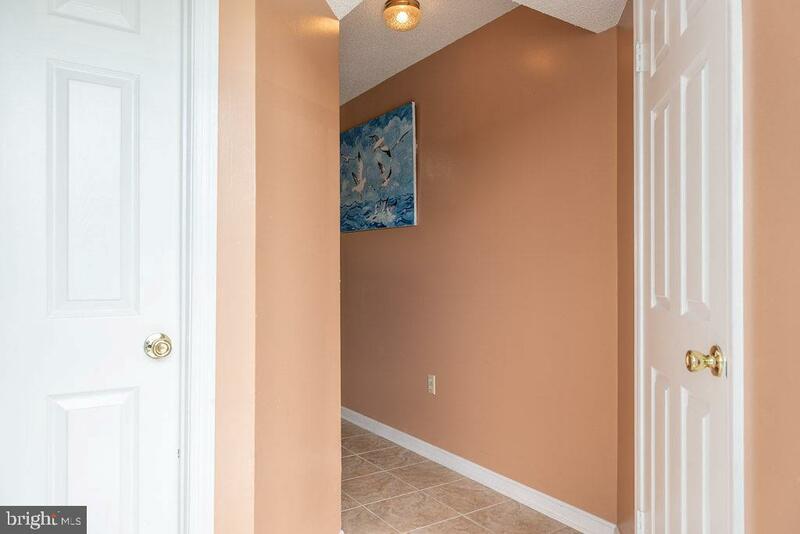 The condo is turn-key and is being sold fully furnished so you can enjoy immediately!